DMR (Digital Mobile Radio) is an open standard digital communication technology defined by the European Telecommunications Standards Institute (ETSI) to provide low cost, efficient radio solutions. It is designed for high traffic applications over large coverage areas and is an excellent fit for cost-efficient mission critical systems. MCS Digital successfully designed, implemented and maintains Australia’s first DMR Tier III Network for our client Qenos, a petrochemical & plastics manufacturer, delivering IEC Ex equipment suitable for use within hazardous and explosive environments. We have also provided a DMR solution to Ivanhoe Girl’s Grammar School to meet their requirement for a cost-efficient, reliable and simple yet robust handset for direct mode communications ensuring safety during day-to-day operations. Tier I products are for license-free use in the civil market and work under direct mode. 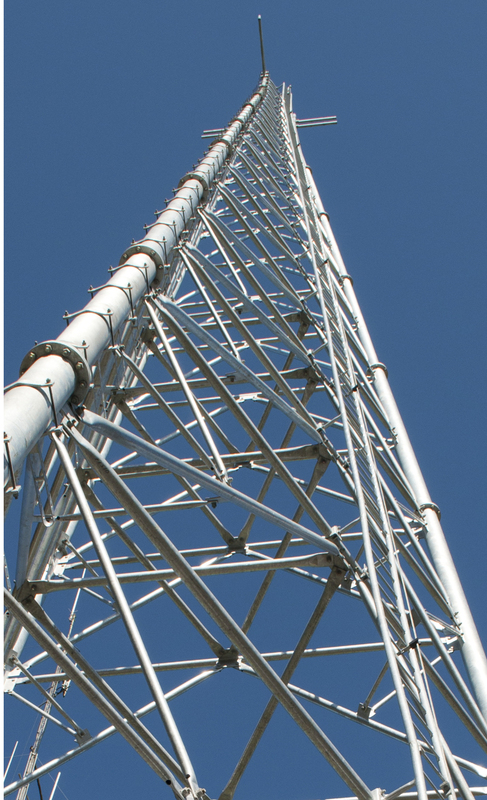 Tier II systems are directed towards the professional market and uses two time slot Time Division Multiple Access (TDMA) in 12.5 kHz channels under direct/relay mode in licensed frequency bands. Tier III systems maintain the two time slot TDMA technology and apply trunking and supporting network management for greater flexibility and bandwidth efficiency. As a non-proprietary technology, DMR is multi-vendor and backed by many leading radio manufacturers and component suppliers. As a result, customers can have confidence in the long term supply as well as the benefits of competition-driven feature development, supplier responsiveness and market pricing.